This week started off with K.O teasing some new music on the way which was initially to just be a single track but was later revealed to be an EP. Two Piece carries two songs called ‘Waya Waya’ that features Cassper Nyovest and ‘Fire Emoji’ featuring AKA. 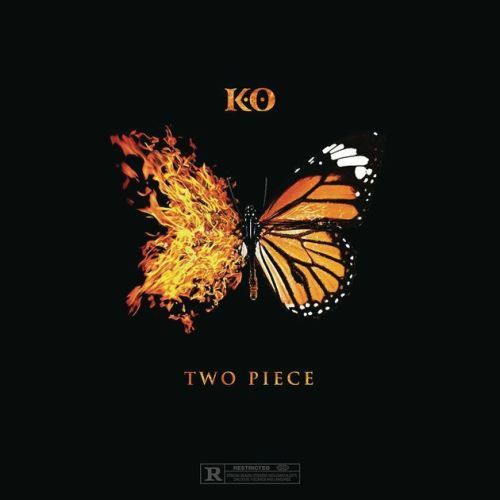 To featured two of the most talked about hip hop artists in the game is quite interesting, as its no secret that AKA & Cassper don’t get along but here we are… ‘Fire Emjoi’ is amid tempo joint that finds K.O & AKA almost trapping it out on the trippy beat while ‘Waya Waya’ is more Kwaito influence with its delivery. Which joint you feeling?